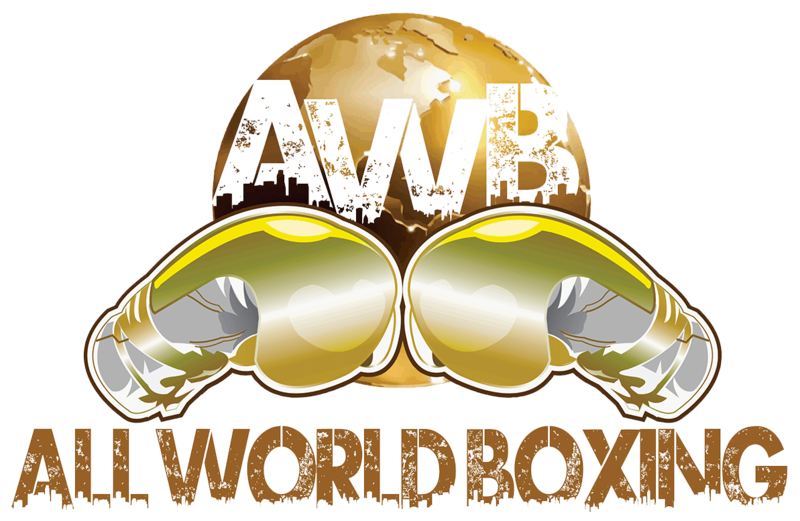 All World Boxing Club is a Family Owned boxing club in the heart of the Inland Empire. We strive to grow our community, we are passionate about helping boxers and personal trainers and we focus on delivering results to you as you pursue your fitness goals. Some see us as the best boxing club in the Inland Empire, but we are simply doing our job as a club to satisfy our clients! Our facility is larger than 6,000 Sq Ft and we have over 100 workout machines and equipment. We are growing and constantly offer promotions. Stop by and see us in action!! We are open and glad to be of service.